In a wide-ranging interview with The Washington Post published Wednesday, Louis-Dreyfus said she’s still processing how cancer has influenced her perspective on life. On Sunday, Louis-Dreyfus will be honored with the Kennedy Center’s Mark Twain Prize for American Humor in acknowledgment of her accomplished career. Her three decades of performing include “Saturday Night Live,” “Seinfeld,” “The New Adventures of Old Christine” and “Veep,” which resulting in 11 Emmy Awards. 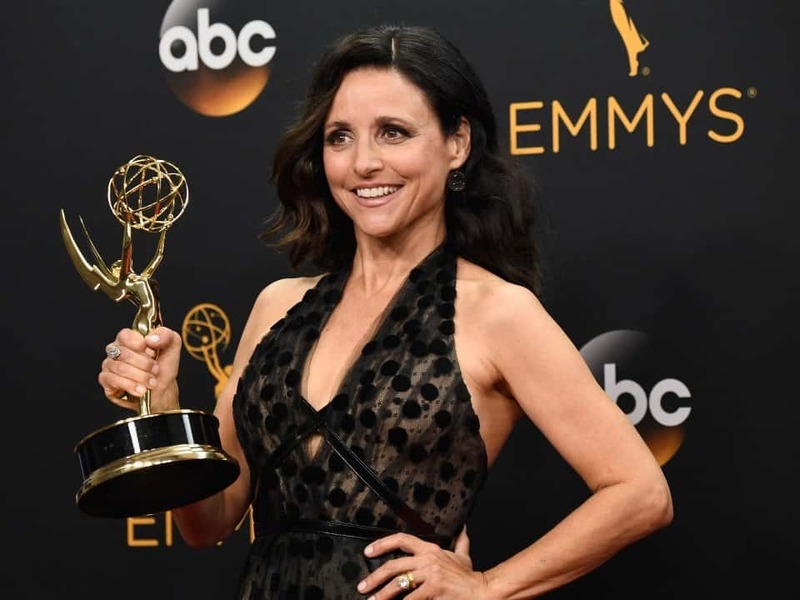 Louis-Dreyfus said despite her cancer diagnosis, she never considered stepping away from “Veep.” After a production pause while she underwent treatment, Dreyfus returned to set in August to begin shooting the upcoming seventh and final season of the show.